Hey, you (Pink Floyd in my ears). If you are that one, then hold on. Get your favorite drink, because this post will be different. In fact, some of the names in this blog post will be so unbeknownst to you, so you will have to start by learning how to pronounce their last names. This post will be short and sweet, like an Eskimo pie on a hot summer. A bite from this reading will satisfy your marketing needs for ‘out of the box’ knowledge. Let’s just admit it; we are all sick of ‘epic content’ advice all over the wild wide web. Some of these marketing guys and girls have quit their lucrative jobs and started something on their own. They put the time to write about their ideas (eventually turned into battles), their fails and wins, their falls and rises. And what they share is not that much about motivation. I feel like motivation is muddy water (it’s OK to disagree with me). I feel like what they share with us is more about inspiration. Reading their blogs, being aware of their success, this has always been the food to keep my inspiration well-fed, but not too fat (we have to be realistic, too). It is a tremendous exertion to put your heart and soul into well-gathered and structured marketing blog – for free. And, as I learn from the best, I feel like they deserve the same. I genuinely believe that if you want to learn from the best, you have to give your best. 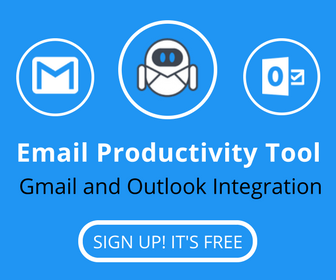 Much to my relief, gathering these blogs and putting words towards them will be a natural flow for me (just like Flow-e is the natural solution for your inbox zero battle). Description: John Haver is an engineer and huge geek, when it to comes to automating any marketing-related activities. I love his actionable tactics and strategies which he describes in depth. Jon also uses a lot of data when proving a concept or when he tests a tool. He quit his job to work on his own projects, and he is pretty successful. Just start with these readings here. Description: NichePursuits was one of the first personal blogs I’ve started reading about building an online business. Spenser’s story of quitting his lucrative full-time job had a huge impact on my decision to do the same. He creates solutions for his business problems. 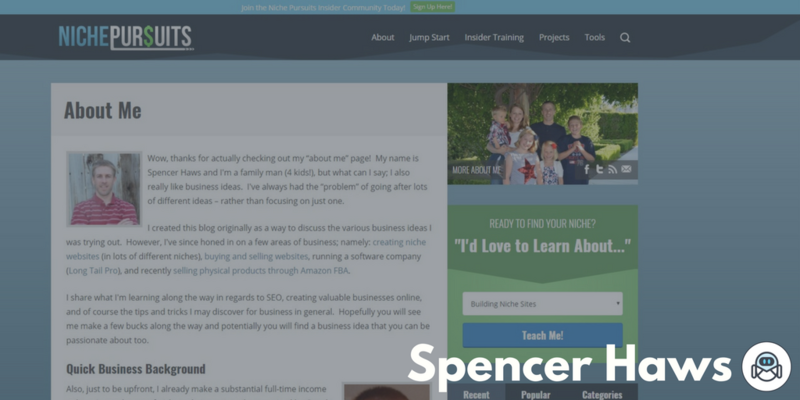 Spenser is the founder of one of the best SEO researching tools – Long Tail Pro. Enjoy his business podcast here. Description: “Empowering ordinary marketers to build extraordinary links.” – Yeah, this is what he does. 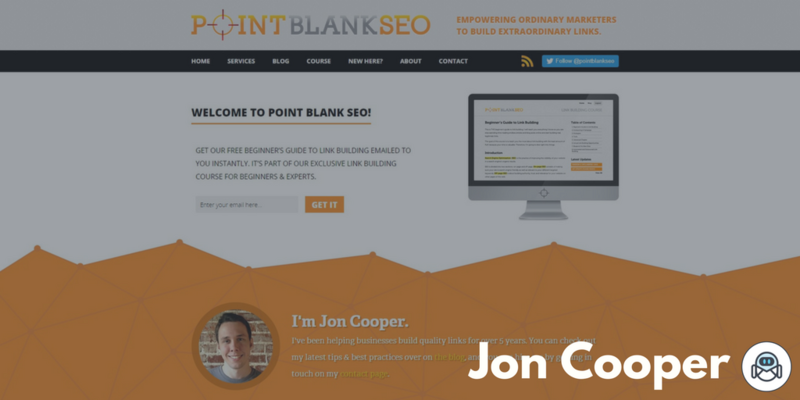 Jon Cooper specializes in the field of link building. Back in the days, I remember I was looking for the fastest way to acquire links to one of my first websites. Point Blank SEO just blew my mind with its complete list of Link Building Strategies. The coolest thing about it is that you can filter the list by different requirements like time to execute, link value, dependency on other resources. If you are stuck with link building ideas, Point Blank SEO will refresh your brain. The link building strategies by filters and categories are epic. 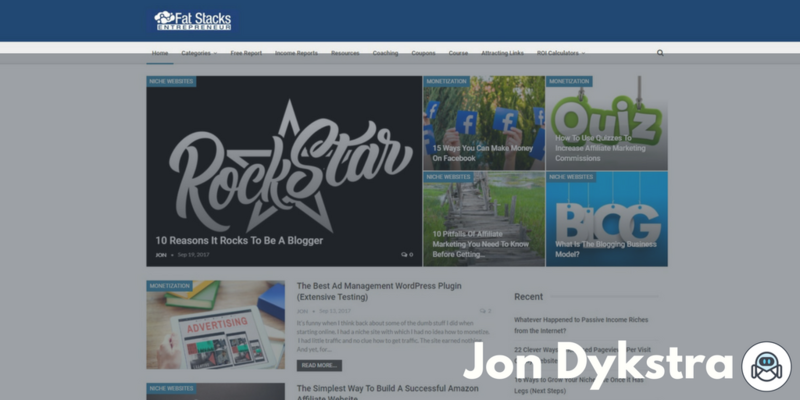 Description: Fat Stacks Entrepreneur by Jon Dykstra is one of my favorite blogs that shares real how-to ideas on “how to make money online” and “entrepreneur-related” niches. 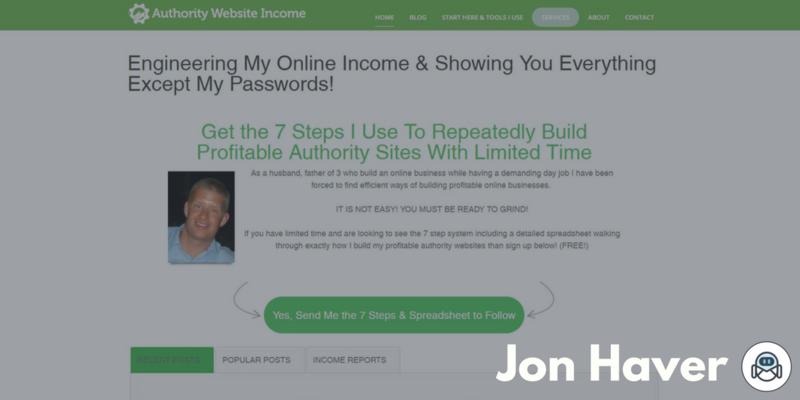 Jon is an ex-lawyer who also quit his job to build multiple successful online businesses. The tips & tricks he shares are an inspiration for me to wake up and test what he has already tested. His posts are pretty engaging as he usually shares A/B tests with tools and tactics. I am always eager to see his email in my inbox. 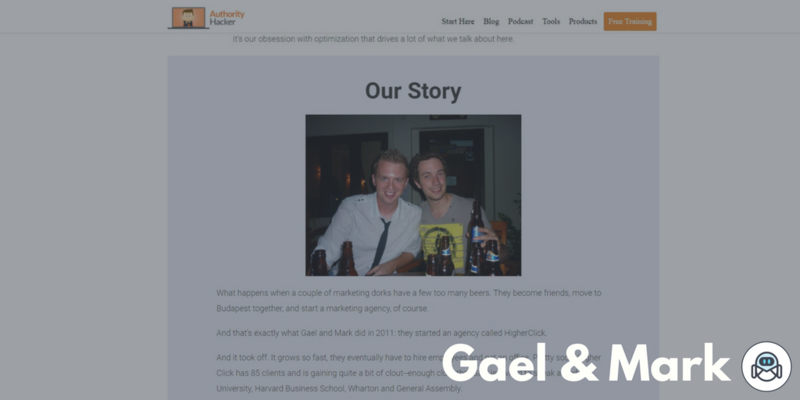 Description: I am a huge fan of Gael and Mark’s work at Authority Hacker. They have met in a bar and decided to move to Budapest to start their own marketing agency. Currently, the “stuff we share is based on our own experience actually practicing internet marketing every day on our own sites.” These guys put lots of effort and money in testing and running experiments, sharing tactics, writing and reviewing different marketing tools. Always happy to see their new experiment in my email inbox and never let unread. Description: Noah…Noah is a very charismatic persona and apparently, loves tacos. He spends 1.5 million dollars on buying a domain name (sumo.com). 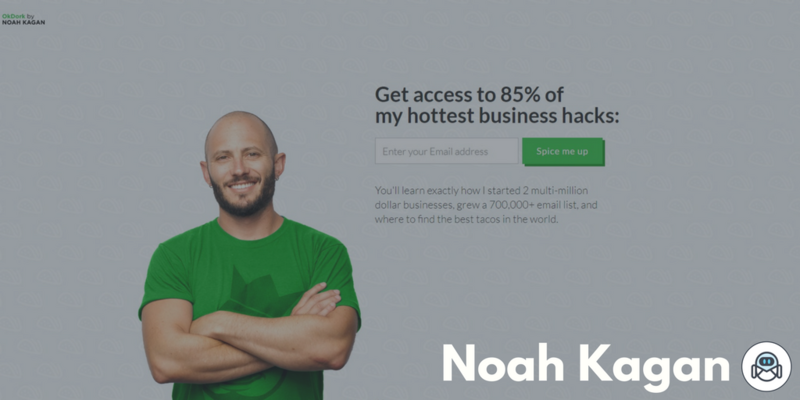 Noah Kagan is a master in the field of email marketing. He recently started podcast series and short practical (and funny) email marketing videos (mostly related to email marketing). I mean, I learn more from his 2-minute videos than reading a 12-minute ‘epic’ blog post. I would recommend you to block 4 hours on the weekend and watch all of his short videos on marketing (in case you haven’t done so). Watch all of his YouTube videos here. Description: In fact, Cyrus is mostly funny all the time on Twitter. Google says they don't punish duplicate content so I'm publishing everything twice for half the price. Cyrus covers very complicated topics in the field of SEO and Technical SEO. One thing I really like about him is that he contributes a lot to the marketing community. As I mentioned at the beginning of this post – if you want to learn from the best, you have to give your best, so he does. 7 SEO Tips for “not provided” in Google Analytics. 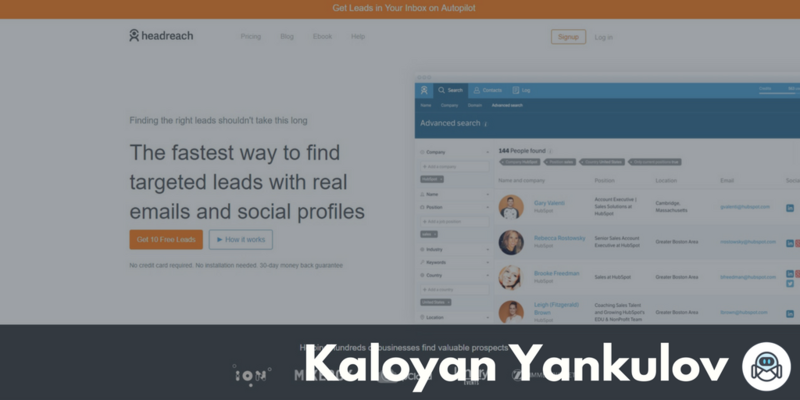 Description: The one word for Kalo would be a “Hustler.” Kalo is a lean-thinker (as we are in Flow-e) and he builds products the way a lean company does. Last year, he co-founded a pretty cool tool called HeadReach. 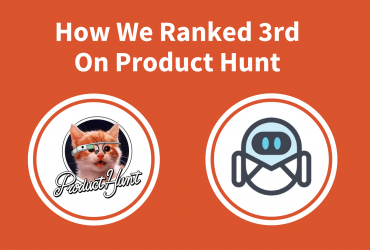 Although, his team faced some issues with Google’s API change (which they used for building their product HeadReach) he was open to admit and explain their mistakes during the product development. Kalo’s blog posts have always been full of transparency, with an aftertaste of good hustling vibes. 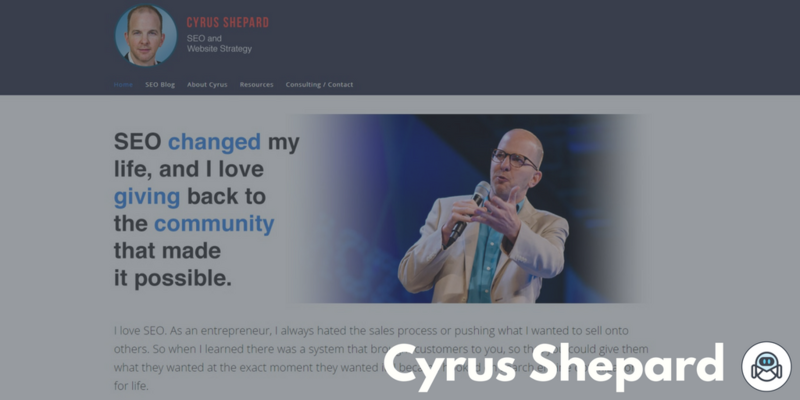 Check out this article How I Validated an Idea With 15 Paying Customers in 12 Hours. Description: I have to admit that 10 months ago I was totally clueless about the term Agile Marketing. But Jim Ewel is a great educator in this field. I have read almost every article posted on his website. No. I have read them twice. Remember, twice. Applying Agile to Marketing is a process that takes time, knowledge and the right leaders to implement and develop this process. Thankfully, now you know where to start with Agile Marketing. Thank you, Jim. 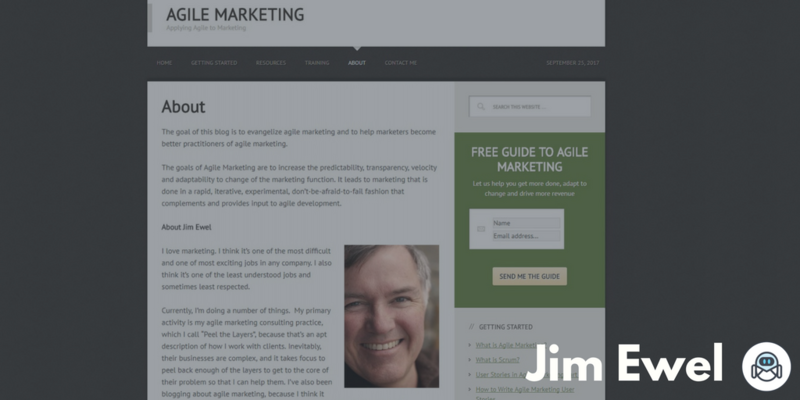 Well, let’s start with the basics – What is Agile Marketing? 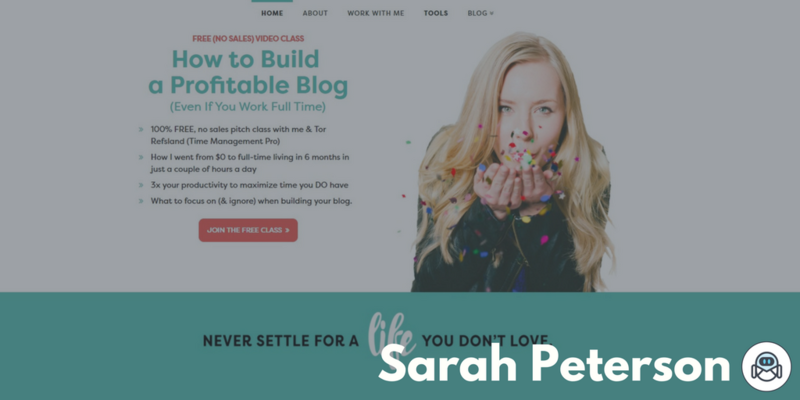 Sarah Peterson currently writes very actionable guides on list building, traffic, and marketing on Sumo’s blog (remember that guy Noah Kagan who gave 1.5 million dollars for Sumo’s domain). But I am more familiar with Sarah’s work on her website Unsettle. Previously she has built successful online blogs (earning money = successful). I enjoy the simplicity her articles spark, while at the same time, they are so actionable and ready for you to implement. 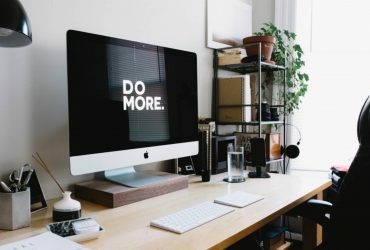 Description: What can I say about Seth’s Blog – even if your job title has nothing in common with marketing, you should still read Seth’s blog. Period. Just go here and empower your knowledge. He’s been blogging every day for years, and his a couple of paragraphs that he writes (often less) make more sense than many 5,000-word-articles. p.s. 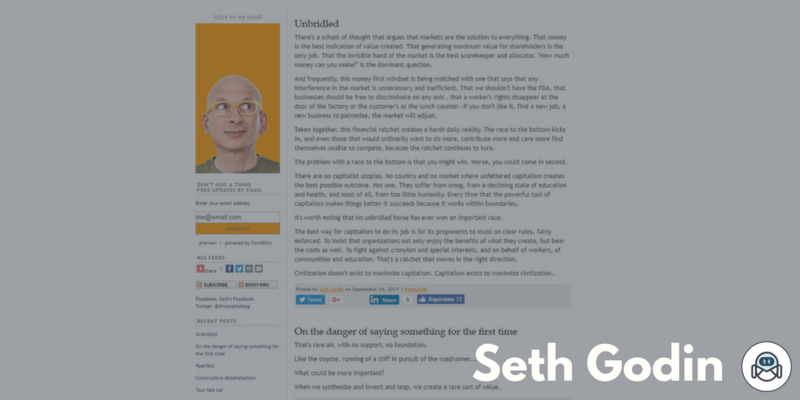 And don’t forget to click on Seth’s head (hint: your left side). I love this line: Selfish marketing doesn’t last. 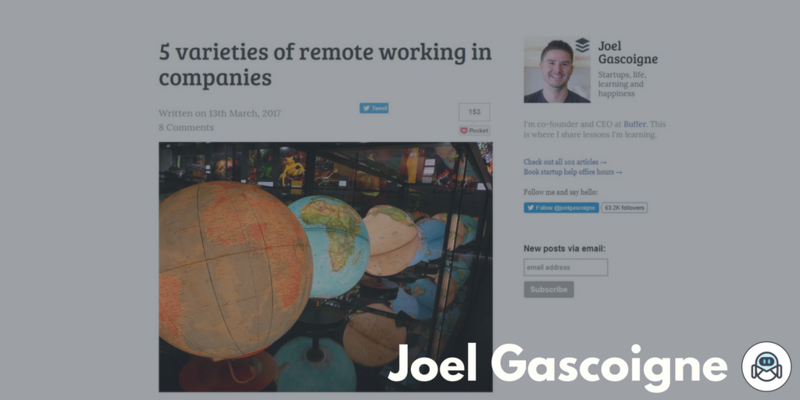 Description: Joel Gascoigne is a co-founder of Buffer, and he takes a non-traditional approach to growing his business. If you have used Buffer as a service, you will know that they practice radical transparency with their readers. In Joel’s personal blog he shares hard-earned lessons that he’s learned as an entrepreneur. And that true transparency sparks from his blog too. 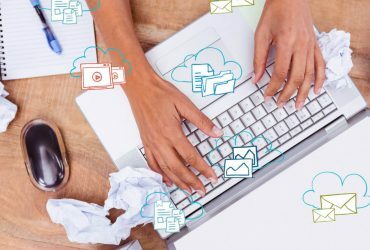 I feel like the marketing community needs more marketing blogs like this one. Enjoy. One thing is for sure, if your name is Jon, Jim, or Joel, you have eventually a chance to end up on this list here. 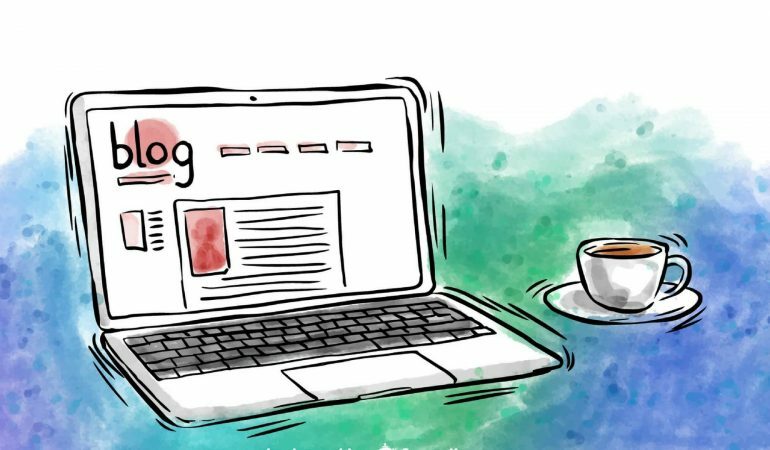 Seriously, I would love to hear your thoughts on your favorite marketing blogs.